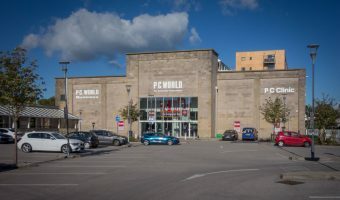 Lancaster Retail Park is a large shopping park next to the White Lund Industrial Estate. 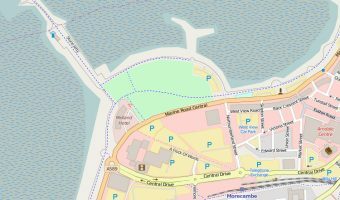 It is roughly halfway between Morecambe town centre and Lancaster city centre. 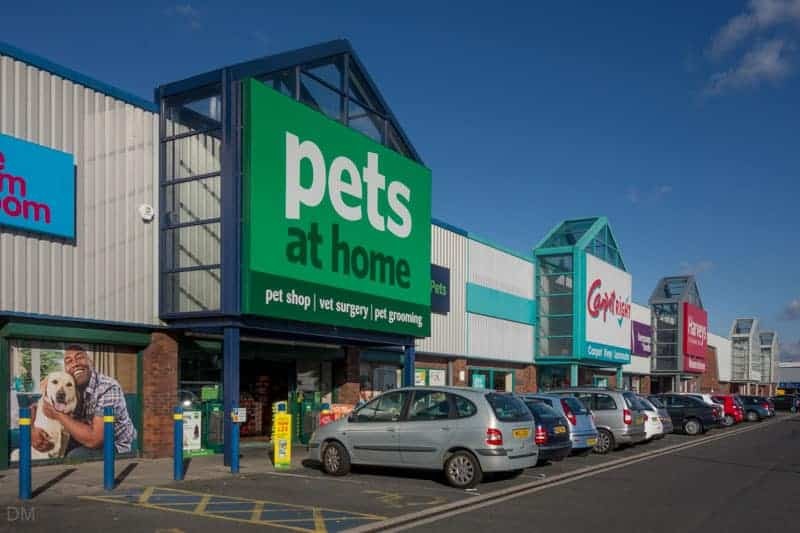 Stores here at the time of writing (October 2016) are Dunelm, Harveys and Bensons for Beds, Pets at Home, Carpetright, Wickes, Matalan, and Sports Direct. 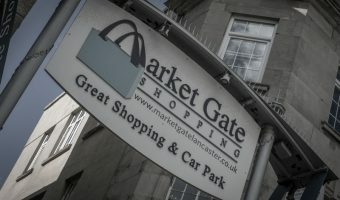 Opening times vary by store, but all are open seven days a week. Matalan is open Monday to Friday 9 am to 8 pm, Saturday 9 am to 6 pm, and Sunday 10.30 am to 4.30 pm. 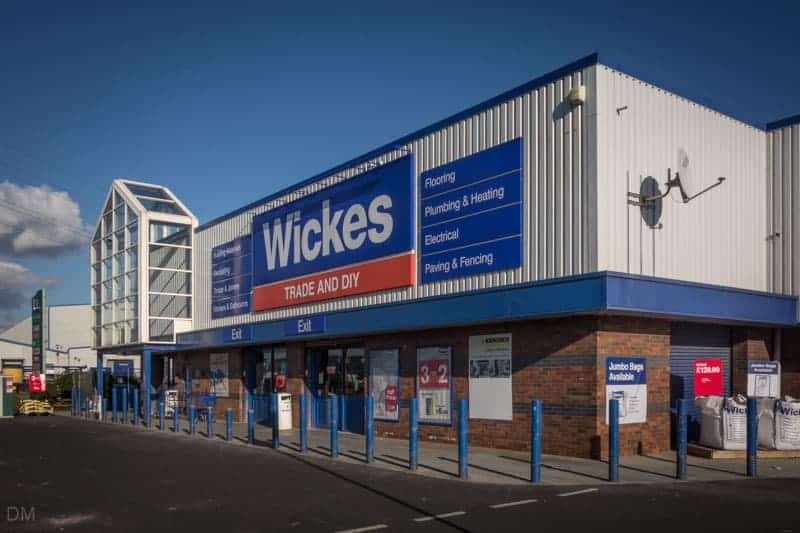 Opening hours for Wickes are Monday to Saturday 7 am to 8 pm and Sunday 10 am to 4 pm. The park offers plenty of free parking for customers. 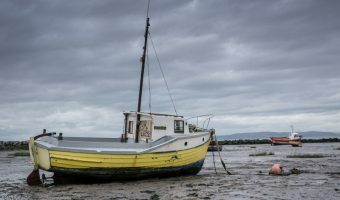 Owners of satellite navigation systems can use the postcode LA3 3FE to find it. 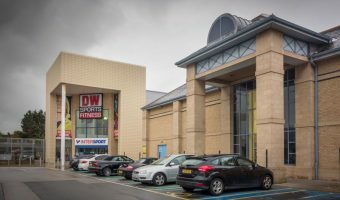 Lancaster Retail Park is listed as the Sunnycliff Retail Park on some store websites and many other directories. Map showing location of Lancaster Retail Park.